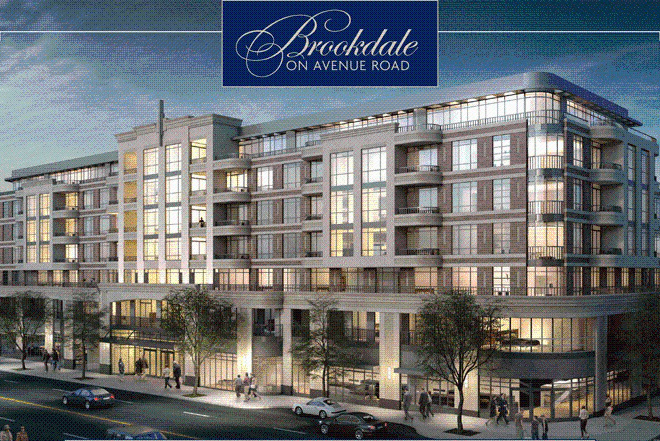 Brookdale on Avenue Road is a new condo project by Cityzen Development Group currently in preconstruction at Avenue Rd & Brookdale Ave in Toronto. Located in Toronto's Ledbury Park neighbourhood this boutique 7 storey condominium with approximately 80 luxury suites ranging in size from 600 to over 2,800 square feet, featuring 25 different floor plans, exquisite finishes, large terraces and retail on the ground level. 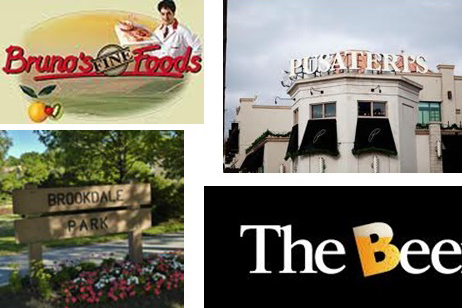 Living at Brookdale on Avenue Road means being a short brisk walk from so many things that make life more complete. Like watching the spaniel and stroller ballet in Brookdale Park. Or running down to Pusateri’s, Bruno’s or Metro to pick up tonight’s dinner. Then stopping in at the LCBO to pick up a bottle of Pinot Noir or a new craft beer at the Beer Store. Perhaps you’ll prefer dinner out at Cafe St. Germain, Rossini’s, La Cascina, Safari or Tutto Pronto. Or meet friends at the Pheasant and Firkin or the Steak Pit. Grab a burger at The Burger’s Priest on Yonge and then dessert at Yogurty’s, BaskinRobbins or La Bamboche. 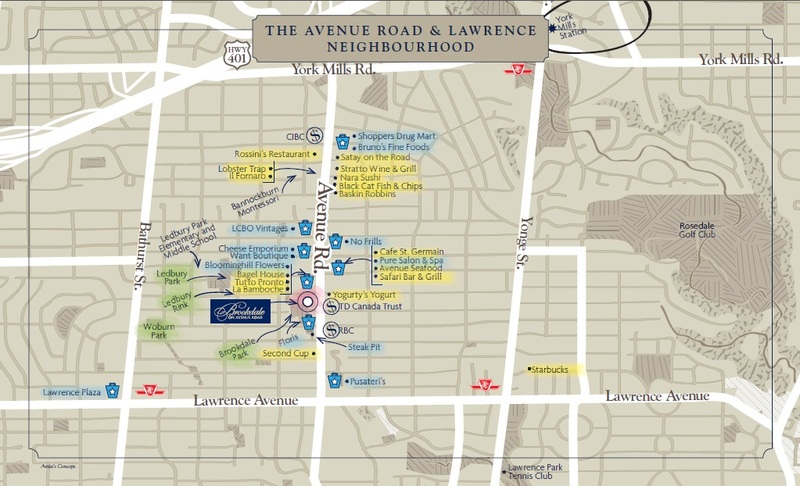 There’s the convenience of Shoppers Drug Mart and any of the dozens of local boutiques. As they say, there’s a place for everything. And this is your place. Looking to buy a pre-construction condo? We can help! Work for you not the builder therefore your best interest is at heart. Builders encourage us as agents to bring qualified buyers to the showroom. Are invited to VIP events which gives us access to the best floor plans and prices per square foot before being released to the general public. As your Realtor with experience in pre-construction we will ask the right questions regarding construction financing status, assignments, occupancy and so forth. As your Realtor we will be able to negotiate the agreement in your best interest. As price is usually not negotiable, certain fees (education, park levies) can be taken out or capped within your agreement. We have access to the MLS system which can provide you with prices and useful information of comparable properties in the area. We can keep you updated on the project. Questions concerning construction and occupancy can be easily answered. If you are looking to assign your unit, we can help you find a buyer as certain types of advertising is not permissible by the project builder. If you or your friends or family are looking to buy a pre-construction condo, we would be thrilled to help you. It’s what we do. And we have been told we do it very well. Call us! You can reach Rhonda at 416-441-2888 ext 334 or Perry at 416-543-9639. For more information, floor plans or pre-construction viewings please Contact us.